Chủ đề thuộc danh mục 'Chuyện trò linh tinh' được đăng bởi Thư viện Sách tiếng Anh, 30/6/14. Mình đang có kho sách có rất nhiều cuốn về Thiết kế - Đồ họa - Mỹ thuật & muốn chia sẻ - trao đổi với các bạn có nhu cầu. Bạn nào đang cần tìm hoặc có sách/tài liệu hay muốn trao đổi thì nhắn với mình nhé, mình sẽ gửi qua email. Dưới đây là hình ảnh một số ebook mới & hay mình đang có. Bạn nào thích đọc thì nhắn mình nhé. lehoangnhan.vn, tranvan.muon, Psy.Menthol và 10 người khác thích bài viết này. bác ơi bác cho em xin sách để em tham khảo với ạ em cảm ơn bác nhiều ! Bạn "Dav.Nio" cần cuốn sách nào để tham khảo? Bạn nhắn lại cho mình tên nhé. Nếu ko mình có thể tư vấn & giúp bạn lựa chọn. Our all time best selling book is now available in a revised and expanded second edition. Thinking with Type is the definitive guide to using typography in visual communication, from the printed page to the computer screen. This revised edition includes forty-eight pages of new content, including the latest information on style sheets for print and the web, the use of ornaments and captions, lining and non-lining numerals, the use of small caps and enlarged capitals, as well as information on captions, font licensing, mixing typefaces, and hand lettering. Throughout the book, visual examples show how to be inventive within systems of typographic form—what the rules are and how to break them. Thinking with Type is a type book for everyone: designers, writers, editors, students, and anyone else who works with words. The popular online companion to Thinking with Type (www.thinkingwithtype.com) has been revised to reflect the new material in the second edition. NamHoang Mình nhắn cho bạn qua email rồi nhé. Bạn chọn cuốn "Thinking with Type, 2nd" à? quabong2690 Mình nhắn cho bạn qua email rồi nhé. Bạn chọn cuốn sách nào? 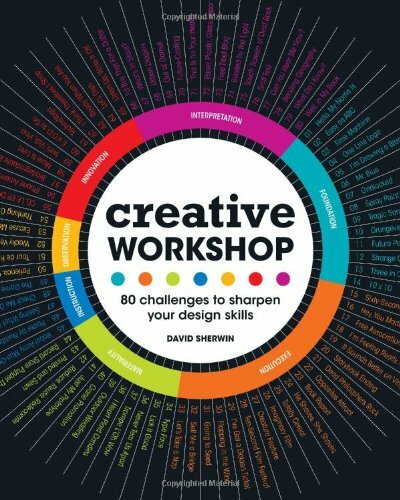 This very popular design book has been wholly revised and expanded to feature a new dimension of inspiring and counterintuitive ideas to thinking about graphic design relationships. 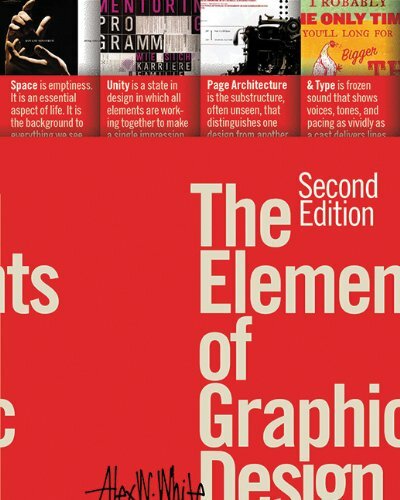 The Elements of Graphic Design, Second Edition is now in full color in a larger, 8 x 10-inch trim size, and contains 40 percent more content and over 750 images to enhance and better clarify the concepts in this thought-provoking resource. 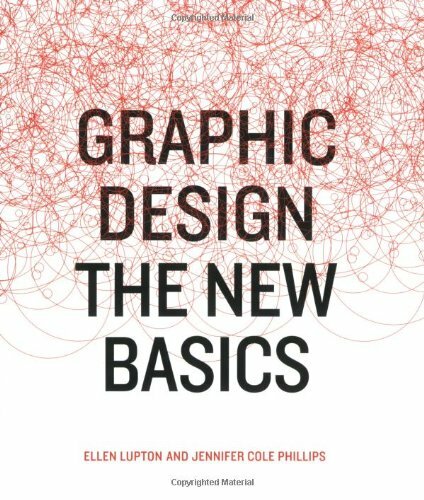 The second edition also includes a new section on Web design; new discussions of modularity, framing, motion and time, rules of randomness, and numerous quotes supported by images and biographies. 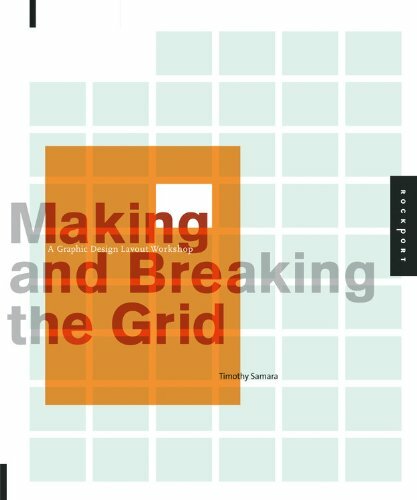 This pioneering work provides designers, art directors, and students--regardless of experience--with a unique approach to successful design. Veteran designer and educator Alex. W. White has assembled a wealth of information and examples in his exploration of what makes visual design stunning and easy to read. Readers will discover White's four elements of graphic design, including how to: define and reveal dominant images, words, and concepts; use scale, color, and position to guide the viewer through levels of importance; employ white space as a significant component of design and not merely as background; and use display and text type for maximum comprehension and value to the reader. 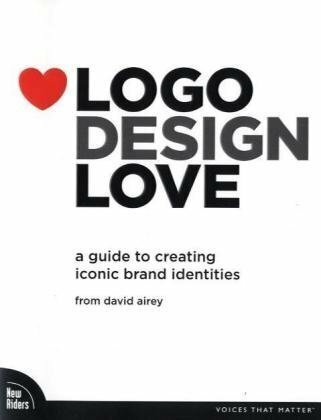 Offering a new way to think about and use the four design elements, this book is certain to inspire better design.